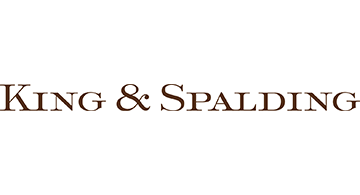 Celebrating more than 130 years of service, King & Spalding is an international law firm that represents a broad array of clients, including half of the Fortune Global 100, with 900 lawyers in 19 offices in the United States, Europe, the Middle East and Asia. The firm also represents hundreds of clients with new ventures and mid-sized companies in emerging industries. In 2013, King & Spalding was named “Law Firm of the Year” for government relations by U.S. News & World Report, based on the positive feedback of clients and peers regarding the firm’s work in this area. The firm also claimed the #1 spot in the National Law Journal’s 2015 “Influence 50,” an annual survey of 50 leading lobbying practices in the United States.